The MIUI 10 Chinese Beta was initially made available for Xiaomi Mi 5, Mi 6, Mi Mix 2, and the Redmi Note 5 Pro. More and more device are now getting the update. As this not a stable release, users won’t be getting OTAs. 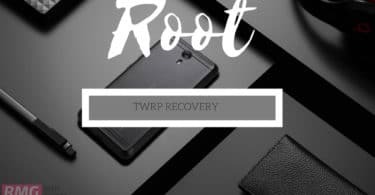 Users have to flash the MIUI 10 manually on their supported Redmi 6 and Redmi 6A. We don’t recommend users to flash the MIUI 10 Chinese Beta ROM their primary devices. Xiaomi’s focus is on AI., so there are loads of AI-related features added on MIUI 10. MIUI 10 comes with a new redesigned UI, new recent tabs style, AI Portrait and more. 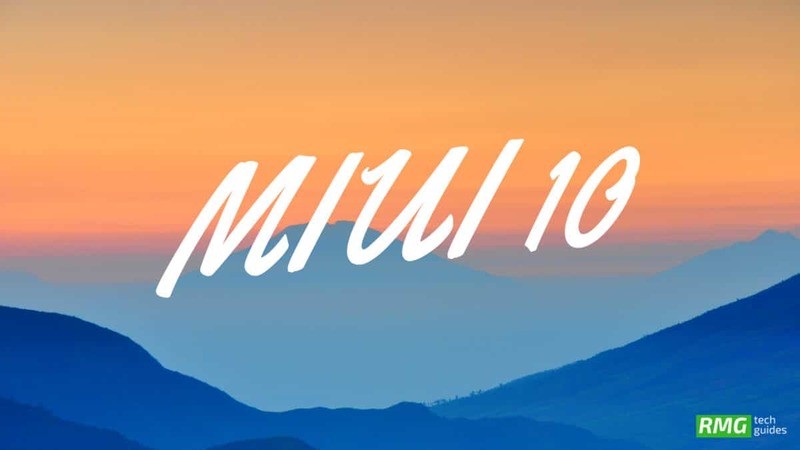 Some users have already flashed the MIUI 10 Chinese ROM On their Xiaomi phones and according to them most of the features are working fine and it can be used as daily driver. Like any previous Chinese Beta ROM, the MIUI 10 comes with tons and tons of pre-installed Chinese apps. It doesn’t come with Google Play services and Google apps. 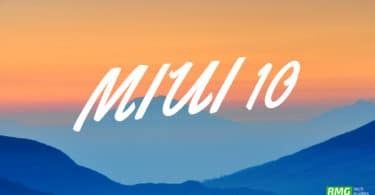 Users have to install Google apps manually on MIUI 10.